There’s a growing voice in the HVAC Industry. It’s a voice of thousands of contractors committed to providing the comfort and efficiency they promise their customers every day. While most contractors imply this promise, many unwittingly are not delivering on it. Not because they are bad tradesmen or have bad intent, but because as an industry, we’ve been taught that comfort improvements and high efficiency are attained by upgrading and changing out equipment. 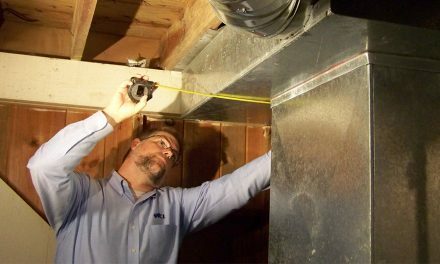 More than 25,000 professionals in 7,000-plus companies provide measured, verified performance on HVAC systems they install and service across the country. In other words, they prove to their customers daily that the systems they install and service deliver. We are talking about real comfort and efficiency delivered into the living space in a safe and healthy way. Of these professionals, more than 14,000 subscribe to this magazine, High-Performance HVAC Today. They strive to provide customers with the highest level of quality and performance by testing every HVAC system they come in contact with. 65% of respondents said they apply principles of Performance-Based Contracting to their business. 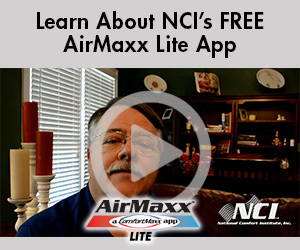 Michael Hyde, general manager of Hydes Air Conditioning in Palm Desert, CA, concurs. He says, “We are a Performance-Based Contactor, meaning not only do we follow the principles of performance, we believe in them. Hyde also says that to do this properly requires continuous investment. 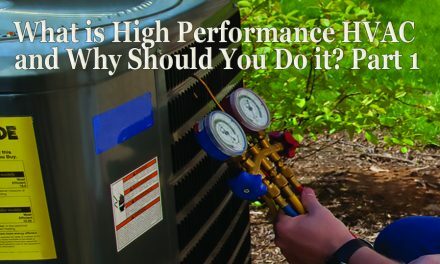 To back that up, High-Performance HVAC Today recently surveyed the Performance-Based Contractors™ who read this magazine. 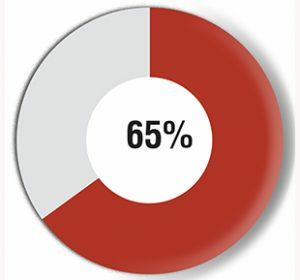 We found that 65% of them agree with Michael Hyde and say they are not only trained in the high-performance method, but they also train and work hard implementing the processes necessary to do this. Jim Altman, president of Four Seasons Air Conditioning in Kingsville, TX says that training really is the key to his company’s success in the Performance-Based Contracting arena. “Our mission statement is, ‘The Endless Pursuit of Excellence,’” he explains. “Training is the operative word here. It is through on-going training that we stand out and fulfill our customers’ expectations. This contracting method is tantamount to a cultural revolution for many HVAC contractors. It involves implementing processes and training as well as a re-assessment of their typical business practices. And it requires a top-to-bottom commitment to change. 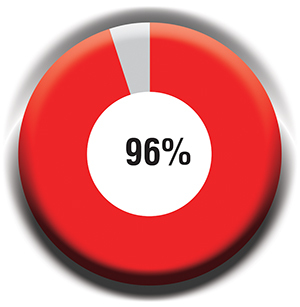 96% of Performance-Based Contractors invest in state-of-the-art tools, instruments and software. This is an important distinction from traditional HVAC practices. Successful high-performance contractors include having internal and external training, holding regular meetings where goals are set and roadblocks discussed. They also equip technicians with the right tools and instruments necessary to properly test systems (both equipment and ductwork). In fact, 96% of our survey respondents – who are decision makers for their firms – say they invest in state-of-the-art tools, instruments, and software to help them in their Performance-Based Contracting™ work. 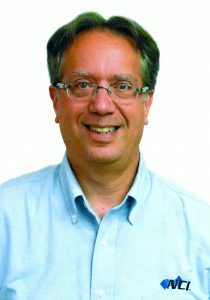 “One of the things I learned is to have technicians do their own testing,” adds Michael Hyde. “That means they must have their own tools and instruments. Each of our installation teams have their own flow hood along with basic tools like vacuum pumps, digital gauges, and even hot wire anemometers. “I like good tools, and we really help make sure our technicians have them,” Hyde explains. He says his company provides technicians with a tool allowance. The reason? 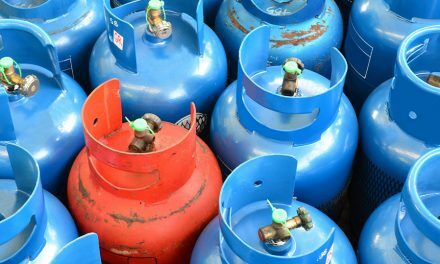 They test nearly every HVAC system they encounter. He is not alone. Our study shows that 65% of respondent contractors apply the principles of Performance-Based Contracting™ to their businesses by conducting static pressure measurements and interpreting airflow on at least half their service and more than 60% of their installation calls. They do this to verify that each system is operating at optimum performance and efficiency. Then they can provide customers documented proof. 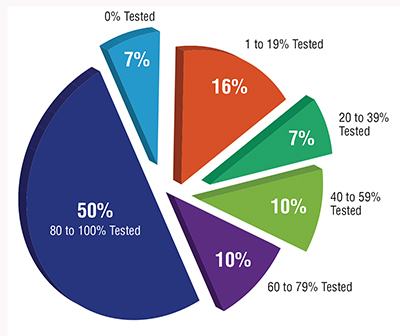 Percentage of HVAC installations tested for proper static pressure and airflow. 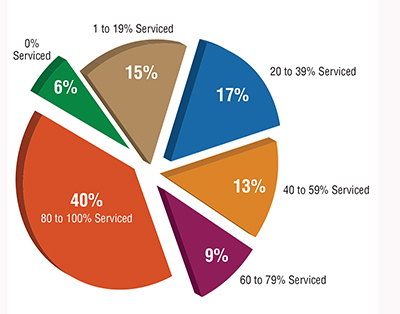 We also found that more than half of the contractors we surveyed balance the systems they work on at least 50% of the time, with nearly 40% balancing their installations 80 to 100% of the time. This means Performance-Based Contractors™ go well beyond their competitors when it comes to ensuring their customers’ HVAC systems are operating as designed. Page and other contractors we talk to say that it does take more time to conduct the testing and diagnosing, so they must reflect that in the cost of their services. Kris Knochelmann, who owns Cincinnati, Ohio-based Schneller Heating and Air adds that by pricing things correctly he sees net profit contributions around 20% from Performance-Based Contracting. Percentage of HVAC Systems serviced where static pressures were taken and airflow interpreted. In the town of Newnan, GA, Progressive Heating and Air Corp. owner Greg Wallace sees implementing performance as a step-buy-step process that can time to put into place. In the last three years Progressive has made huge efforts to convert internal systems and processes to better manage the Performance-Based approach. Wallace says you have to go slowly so you don’t overwhelm your team. With that in mind he recommends to start by having techs do simple static pressure tests on maintenance calls to get them used to doing it. 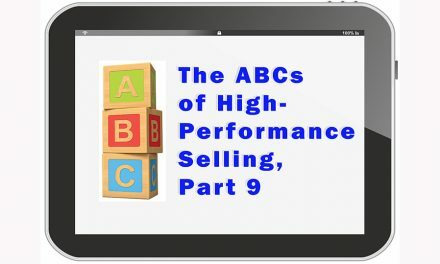 Mike Hartman, president of Thomas E. Clark, Silver Spring MD, cautions that with selling High Performance, it’s important to not throw out the baby with the bath water. The Performance-Based Contracting industry has been 25 years in the making. Today, thousands of HVAC contractors have made the transition and represent an industry within the overall HVAC industry. Based on what these contractors are saying, Performance-Based Contracting provides them a leg up over competitors. Plus, they get paid a premium for providing a service consumers cannot get anywhere else.